Krasznahorkai has studied humanity, our weakness and folly. In his wry, engaging disenchantment lingers hope in the lucid pursuit of salvation. 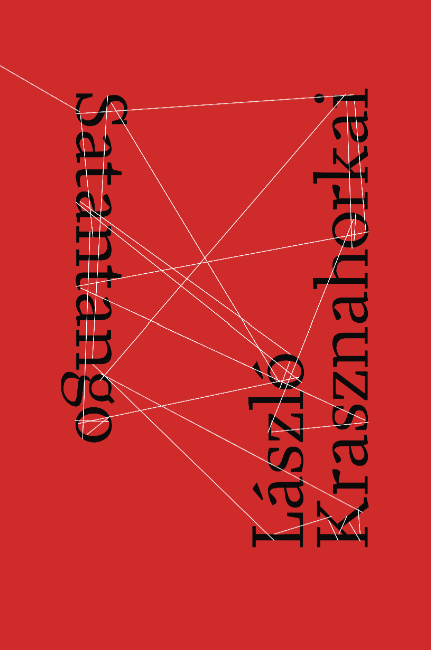 “Something is going to happen today,” remarks one of the characters in Satantango, and to read Krasznahorkai is to experience that frisson of anticipation and excitement, knowing that an intoxicating adventure really does await us.